Remember when you were a little kid? And going to the store and getting that candy bar at the store – now that was satisfaction! And then being a teenager, and your parents gave you the car keys for your night out? That was satisfaction. And maybe later in life you got married, and you thought now this is satisfaction. Then the kids came and again – that was satisfaction. But isn’t it funny, how things change as you go through life? Suddenly what you thought would bring satisfaction didn’t anymore. Satisfaction is not in what we do or what we have. 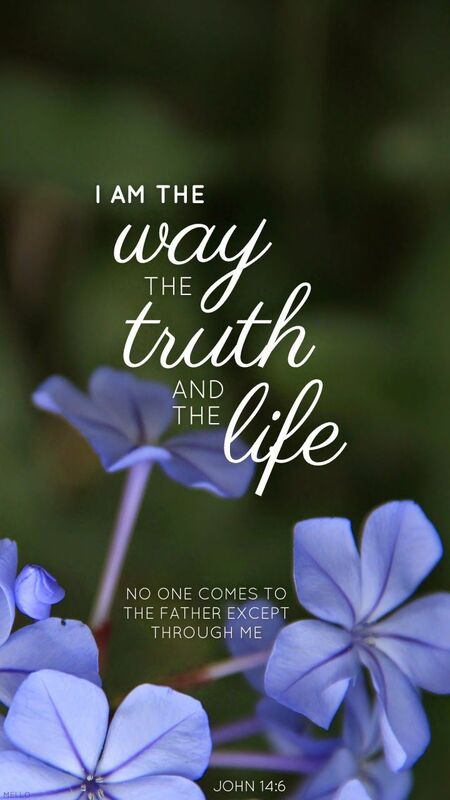 I have found that the only way to satisfaction in life is Jesus. There is no other thing that can fill that God place but Him. Not money, not jobs, not family, not friends, not relationships – just Him. GOD is the SOURCE of my satisfaction. We all have a place in our heart that longs for His presence and His touch. He is our Creator and He made us that way. Does Life Have a Name? Posted in Hope, Poetry, Quotes, Spirituality and tagged are you satisfied, bible verses, christianity, God, Life, Love, poem, poetry, quotes, satisfaction, satisfied with life, satisfied with life quotes. Bookmark the permalink.